Prof. Joachim Pfannschmidt is the Chief Physician of the Department of Thoracic Surgery, Chest Clinic in Heckeshorn. 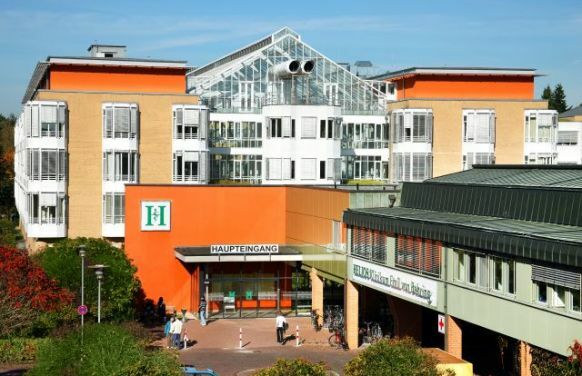 Across Germany, the Department of Thoracic Surgery at the Helios Emil von Behring Hospital is considered to be one of the largest and most advanced equipped centers for the surgical and multimodal treatment of pulmonary conditions. Prof. Pfannschmidt is a specialist in general surgery and thoracic surgery, with a focus on the treatment of lung cancer. As the Guideline Officer of the German Thoracic Surgery Association and as a member of numerous German and international specialist associations, Prof. Pfannschmidt is in constant contact with specialist colleagues in scientific circles and in clinical practice. The advanced comprehensive technical facilities of the certified thoracic center are essential for a discerning and precise diagnosis and treatment. MRI, PET-CT, EBUS-BRSK, etc. are available for this. The latest techniques, such as minimal invasive surgery, lung-preserving surgery, including by means of laser and bronchoplasty / angioplasty, as well as multidisciplinary resection techniques for extensive tumors, are employed in the surgical treatment. All oncology patients are discussed and an individual treatment plan is developed with all responsible cooperation partners in the course of the interdisciplinary tumor conferences. 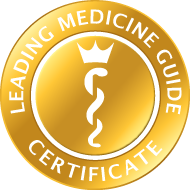 Procedures in the chest are invariably performed as gently as possible using minimal invasive surgical techniques. The lung specialist Prof. Pfannschmidt and his highly qualified team care for their patients in close collaboration as a center of excellence for all lung conditions.